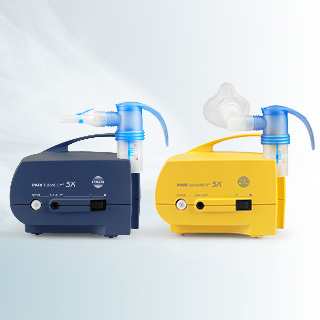 One of the oldest and gentlest ways of treating respiratory diseases is to inhale saline solutions. 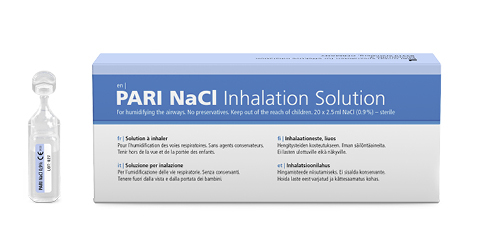 Whether sea air, salines or PARI nebulisers, inhaling healthy air and a healing salty mist soothes and protects your airways. 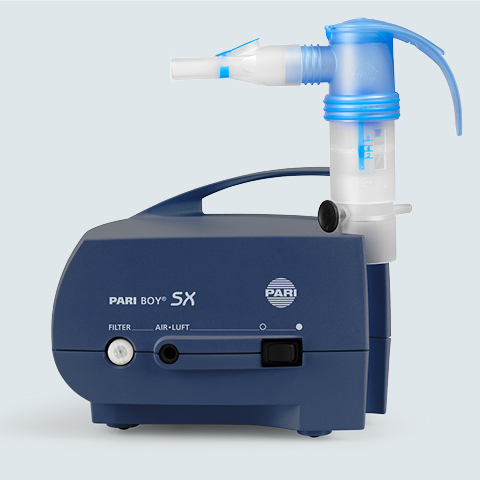 Isotonic saline solutions with a salt content of 0.9% moisten the airways. 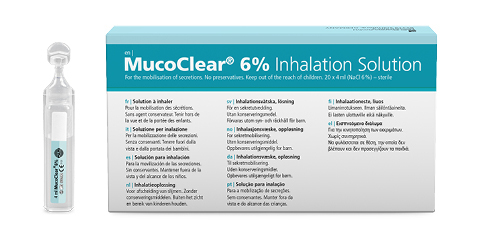 Hypertonic saline solutions with a salt content of 1% or higher loosen the mucus. The more hypertonic the saline solution, the stronger the effect. If you have a hypersensitive bronchial system, consult your doctor or pharmacist before use. Our hypertonic saline solutions with a high salt content can help to loosen mucus. For cold infections or as a carrier solution. 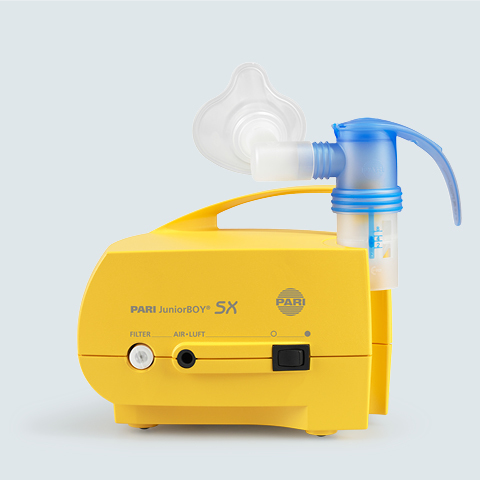 Log in to get PARI updates, the latest info from Aerosol Journal, and to learn which medications which are approved for use in nebulisers.